Where were the Lewes town gallows? How old is the Elephant and Castle pub? Why did they build a new St John sub-Castro Church? Where was Church Road? 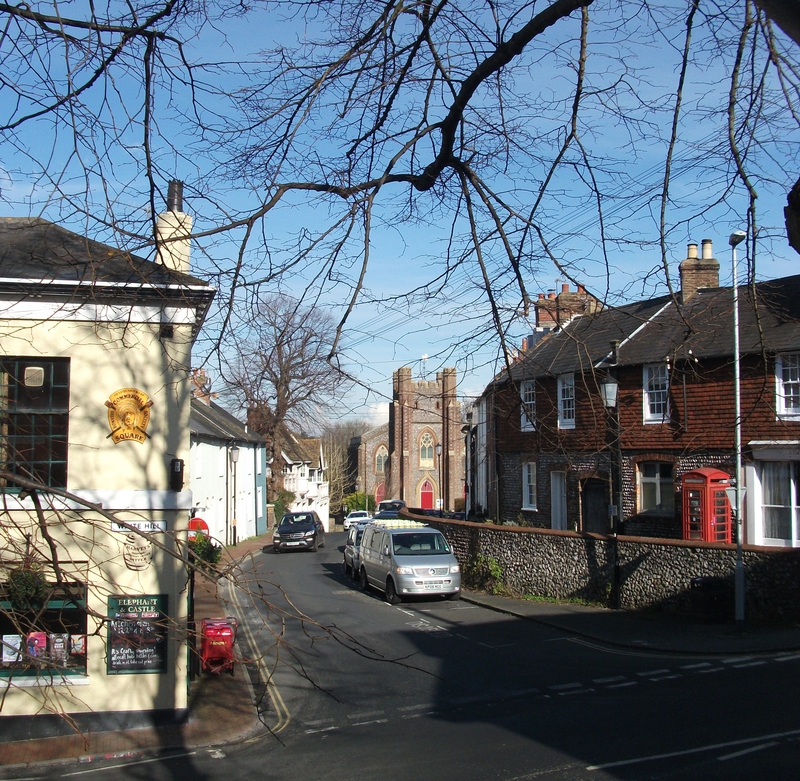 Find out in Lewes History Group member Judy Gable’s new Street Stories article on the development of Abinger Place in the 19th century. Judy’s work also shows why the houses we see now are of varying styles, and reveals the occupations of the people who lived there, along with interesting newspaper accounts of incidents in Abinger Place at the time.